Ron is one of the most sought-after educators and customer service consultants in the world, on the mission to transform the quality of the services delivered by the organizations that he works with. Ron Kaufman is the consultant who changed the Republic of Singapore. 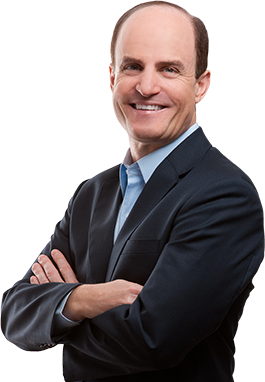 Ron works with a successful clientele of government agencies and multinational corporations including Singapore’s Government, Singapore Airlines, Xerox, Nokia Siemens Networks, Marina Bay Sands and Wipro. He delivers powerful insights and global best practices enabling organizations to gain a sustainable advantage through service. Earns the #5 Spot on the New York Times Best Seller list. Wins out, claiming the #1 Spot on the USA Today Money Best Seller list. Triumphs, hitting #1 Spot on Amazon’s Service Industry Best Seller list. Skyrockets to the #1 Spot on B&N’s Top 100 Best Seller list. Register now and learn the secrets of superior service, straight from the man that changed Singapore. 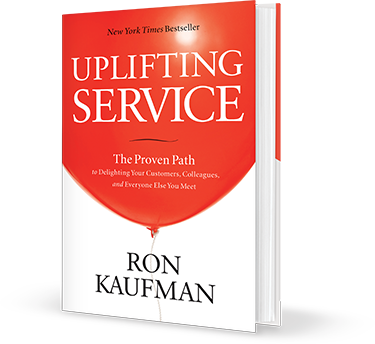 Find out directly from Ron Kaufman practical examples of companies that made their clients their main sales force.